Apps, apps and more apps. We all are surrounded by a plethora of mobile phone apps and they just don’t stop coming. Apps are coming in to the app store all the time, however many times they do not create a mark. Sometimes even if the app is a big hit, its trend will die down and new apps will take away its throne. However there are some apps, which have faced the test of time and are successful over the years. 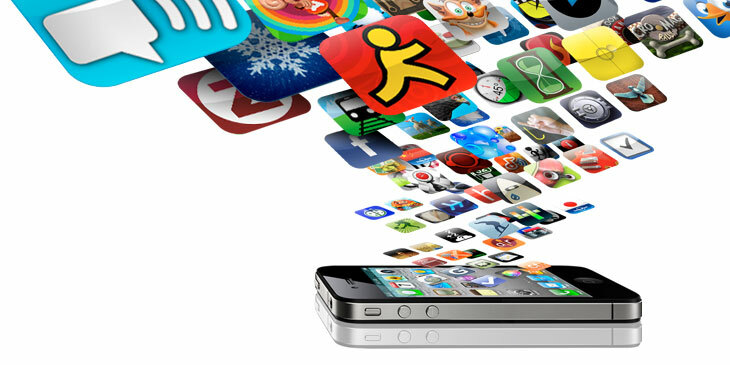 There are a handful of apps that have really created a niche for themselves. 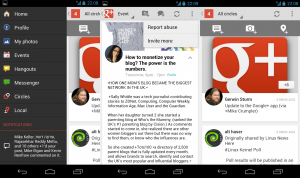 In this article we list the 20 Free Android apps with over a billion downloads. Here is a look at how the number of apps on the app store has grown through the years. Among the 20 Free Android apps with over billion downloads mark on the Google Playstore, most of the apps are from Google, then Facebook and then other smaller publishers. It shows that the name of the publisher is important as it generates trust and reliability of the app. There are very few apps which have achieved the one billion landmark. So without further ado, here is presenting the 20 Free Android apps with over a billion downloads. 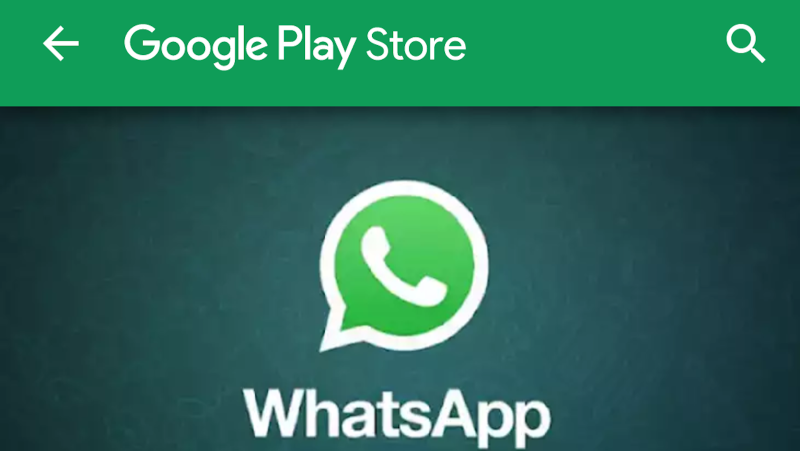 It is the first app to hit the over 1 billion mark in May 2014 on the Google playstore. 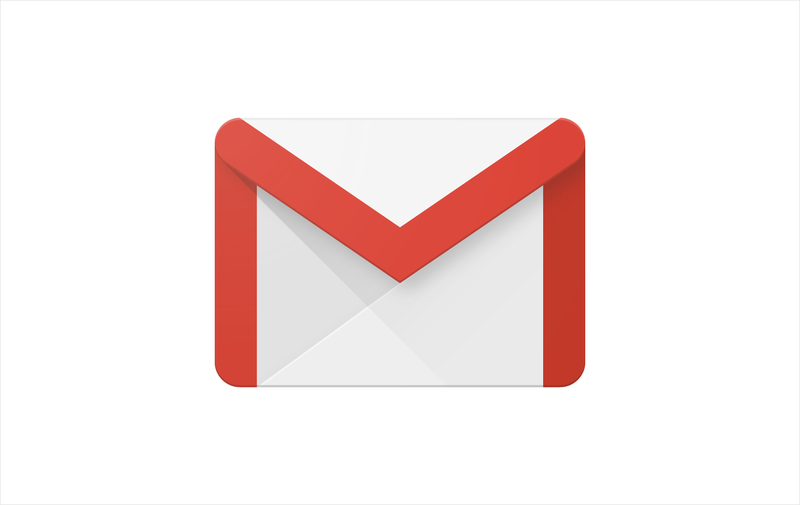 Gmail is a top email service provider based on POP and IMAP protocols. The Gmail app has rightly over a billion followers because it is the best email service by far. 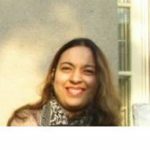 The size of the inbox is huge and the Launched in 2004, it came when Hotmail and Yahoo were ruling the emailing services but Gmail won over many of their users because of providing a large storage space and also availability of sending larger files as compared to other email services of that time. 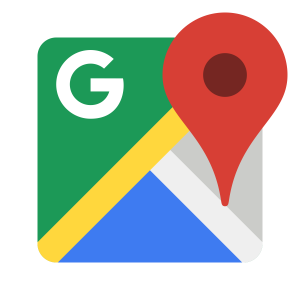 Google Maps also become the part of 20 Free Android apps with over a billion downloads in 2014. It is an amazing app designed by Google that have helped the people greatly in everyday life. Infact for many people, now going around is not possible without Google Maps. Maps have made people’s lives very easy. The advent of easy to use cab services apps like Uber and Careem is possible because of the maps. So that is why youtube has over a billion downloads. Now android phones come with YouTube already installed. The huge social media app was the first app from non Google owned organization to get into the 20 Free Android apps with over a billion downloads club. Facebook help people in staying connected over long distances. In fact Facebook has really changed the way people interact with each other. So many people have found friendship, love, help, knowledge and money through Facebook. Many entrepreneurs are working solely through Facebook. 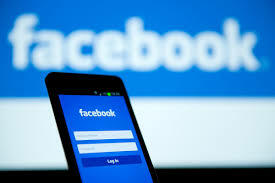 Facebook has become the backbone of internet and social media marketing. It is a global phenomenon. No doubt it became one of the 20 Free Android apps with over a billion downloads. The app has added cool features too like sending messaged with files and photo attachment to your friends. This is the latest app to enter the 20 Free Android apps with over a billion downloads club. It is also the first game to have over a billion downloads in android app store. 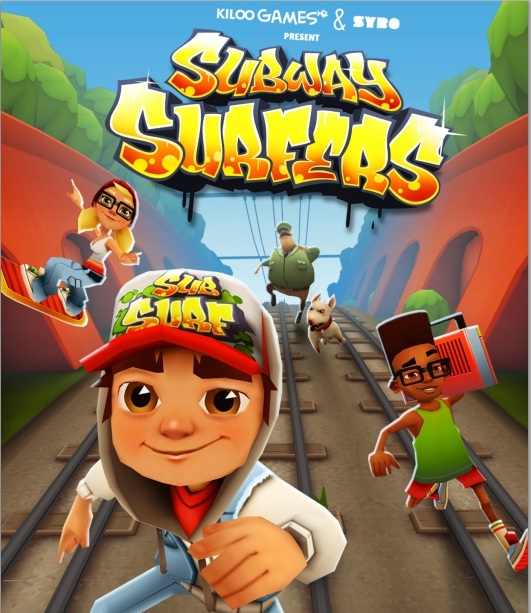 It is a well renowned endless running game. The protagonist Jake is the runner who is running on railway tracks trying to avoid a mean inspector and his dog. The main attraction of the app is that after a time period the location of the game changes to a new destination. So far there have been more than 79 destinations in the game. The game is developed by Kiloo studios and SYBO and is continuously winning more and more accolades. WhatsApp has become a favorite messaging app for most of the mobile using people. It was taken over by Facebook and has since become quite expansive as far as features are concerned. It has video calling, group voice calling, photo editing, GIFs, and many other great new features added. Apart from that it also has status feature which is the replica of Snapchat stories and has made the app even more popular. The app has over a billion users. It is expected to launch the group video calling feature soon too. Another very popular Facebook owned app. 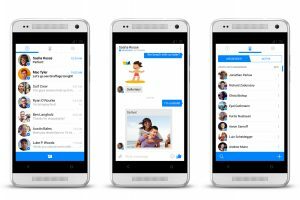 Once messenger was a part of Facebook but the app was launched separately. There is no end to the features and sub apps you can add to it. You can play cool games with your friends, you can make payments to people connected through messenger, you can send files, photos and other attachments via the messenger, there is option to plan and arrange meet up and party plans, and many more options are available. Messenger day has stories like feature which is also quite popular. Pandora is a music based app. It is radio station where you can create channels acco/rding to your taste. 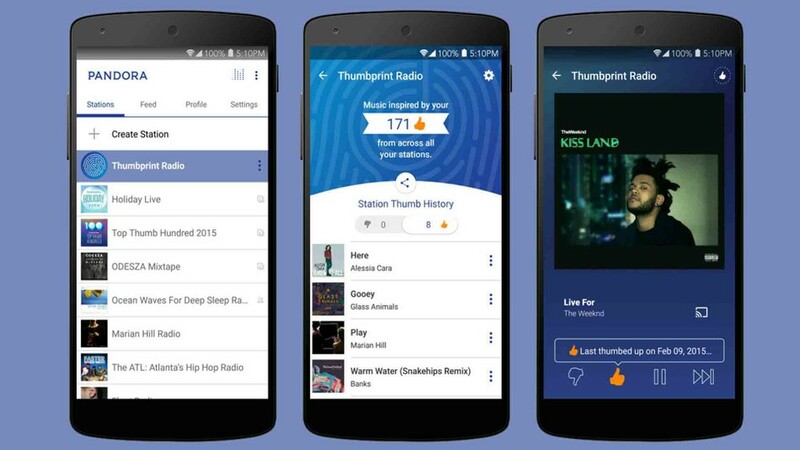 Although it is a free app, but the real fun starts with Pandora Plus at 4.99$ per month and Pandora Premium at $9.99 per month. However for just some good music you can have the free version of the app too. However one major drawback of the app is that because of copyright restrictions it is available for mobile devices only in US. It is indeed a big feat that with these restrictions the app still manages to have more than a billion downloads. Do try it out if you are a music fan. Google text to speech is the best screen reader you can find till date. It supports a number of languages which no other screen reader is reading like Bangla, Cantonese, Finnish, Dutch, Sinhala and the list goes on. There are screen readers for different languages but providing support for so many different languages in one app is a big challenge. The screen reader is very useful to learn pronunciation. New learners can benefit a lot from it. It is also beneficial for visually impaired people. 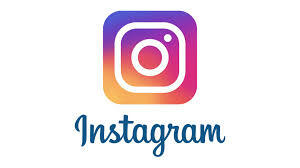 Another great app from Facebook, as far as photo sharing apps are concerned there is none as good a Instagram. The image quality is so superior to other apps. The filters are great, features countless. This is one app that everyone who loves taking photos must have on their mobile sets. Instagram stories makes it even a bigger success. The app had a neck to neck competition with SnapChat earlier but now it has left its rival far behind. Google plus is a social media that is definitely not as popular as Facebook, but the truth is that it crossed the billion downloads mark just around four months after Google in Dec 2014. Hashtags, the global phenomenon is developed by Google plus first, before Twitter took it and made it a household name. 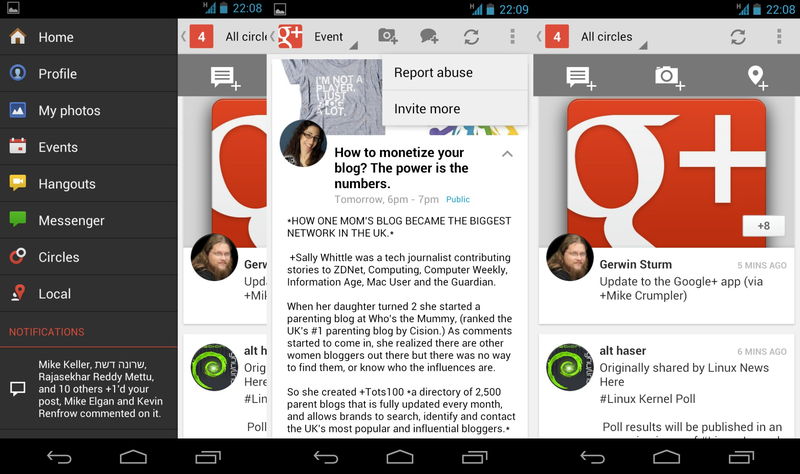 circles is the main concept behind Google+. It makes it easier for user to organize people into groups called circles. Lots of photo related options are available like the creative kit, auto awesome and more. Google Photos was once a part of Google Plus but because of the immense popularity it became a separate app too. It is a photo sharing and photo hosting app and it provides is with a vast almost unlimited space for adding the data. Through Google Photos users can get unlimited storage for photos up to 16 megapixels and videos up to 1080p resolution. The service automatically analyzes photos, identifying various visual features and subjects. Hangouts is also a subsidiary of Google plus. It allows users to make phone calls, video conference and group chats. It is replacing Skype in many organizations. Hangouts is useful and once again an app that is trying to connect people together by providing free of cost communication between people. According to Google this is the largest e-book distribution service on the internet with more than 500 million books. It supports e-readers that have the ability to support documents like pdf and epub. It is available in more than 65 countries. There are previews of ebooks available that can help you in knowing what the book will be like once you buy it. There are free ebooks too that have not been bounded by the copyrights law. 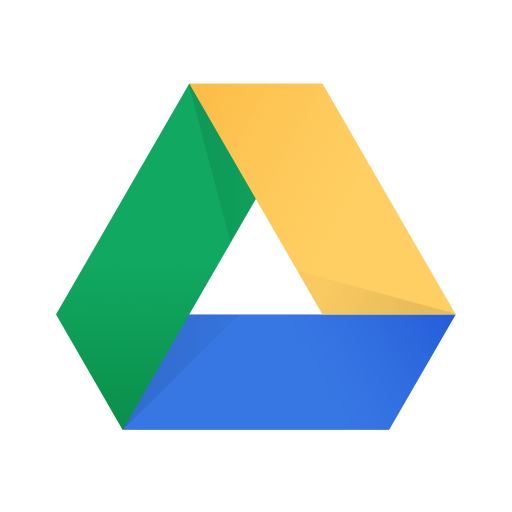 Google Drive is the answer to all the storage problems. You can never run out of space thanks to the Google drive. It is a vital component of the G suit which has many other useful apps too. Organizations can buy [aid Google Drive services to store tons of data. It also keeps the data synchronized and in one place. It is a very useful app, must for IT professionals and also has many other uses for students and teachers. We all know about Skype. It has been one of the pioneers of the video calling apps. 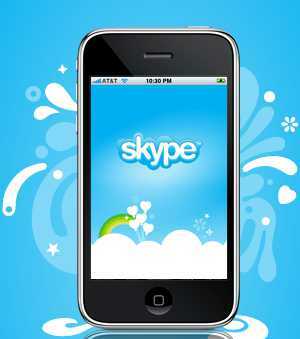 Skype is widely used as the official business conferencing software in many organizations. It is the only app from Microsoft that has broken the billion downloads barrier. It is a great app for video conferencing. The paid plans are also very useful for large multinational businesses but the free version is good for small organizations. It is widely used for domestic purposes and manages to keep people connected with each other. 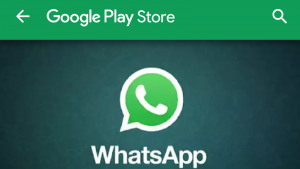 And how can we forget the app that provides the feature that is synonymous to the name Google. Most of us today cannot live without Google search anymore. Now we have easy access to the answer of every question that pops up in our minds. Google search is the fastest search engine on the planet. It is fast and extensive. With years of struggle and research Google has refined the search algorithm and it is now able to provide very good and relevant results. It helps million in fact over a billion people everyday. It is the only app in the 20 Free Android apps with over a billion downloads list which is from the house of Samsung. So the question is what does this app do. 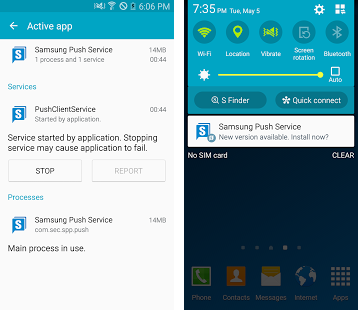 Well this app provides notifications and updates about the Samsung apps, products and services. It can also push the notifications to your mobile phone. Some people are really sick of it and want to remove it but it is automatically installed whenever the Samsung apps are updated or new apps installed. So it might not be a fair contender on this list, where the apps are installed and used by users happily on their own free will. Still it has over a billion downloads thus included in the list. Another amazing music based app. It is a radio based app, where the station can be set according to your mood. There are a number of appropriate channels and music stations that you can set up and listen to according to what you feeling and what you are doing. The recommendations are usually a perfect match to one’s taste. The best app for all the movie buffs and television aficionados. Imdb is also coming on many phones already installed. It will keep you updated about all the hottest Hollywood gossip and celebrity hook ups and break ups. It is the ultimate site to get any information about any movie, TV show, Actor, Actresses, producers, directors, infact any person remotely associated with this field. These are not the only apps that have crossed the billion downloads mark. There are some others too that can be included in the 20 Free Android apps with over a billion downloads list. However for now these are the ones we listed for 20 Free Android apps with over a billion downloads. So how did you like our list of 20 Free Android apps with over a billion downloads? How many of these apps from the list of 20 Free Android apps with over a billion downloads, do you frequently use. We bet around ten. Tell us by commenting below.